Home > 33 1/3 > 33 1/3 Events in Brooklyn, Philly and Seattle! 33 1/3 Events in Brooklyn, Philly and Seattle! 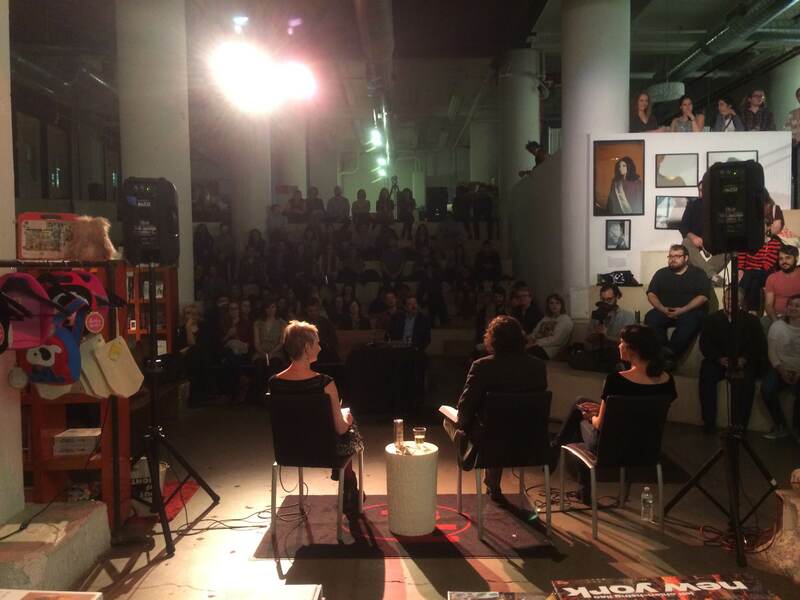 EMP Pop Conference 2015 -GET UR FREAK ON: MUSIC, WEIRDNESS, AND TRANSGRESSION. The annual EMP Pop Conference, first held in 2002, mixes together ambitious music writing of every kind, in an attempt to bring academics, critics, musicians, and dedicated fans into a collective conversation. Presenters include 33 1/3 authors: Franklin Bruno, Emily Lordi, Paula Mejia, Kembrew McLeod, Mike McGonigal, Evie Nagy, Eric Weisbard and Carl Wilson. The Art of the Album in the Digital World – Ally-Jane Grossan, editor of Bloomsbury’s famous (and infamous) 33 ⅓ series, leads a discussion on the critique and reception of music in the digital world. What does it mean as both music and its discourse move from very physical spaces (the album, the print publication) to virtual ones (Spotify, Pandora, iTunes, Pitchfork)? What’s behind the renewed interest in vinyl records and print reviews, including the popular series that Grossan leads? Join us for a discussion on how music-listening has changed in the digital age, about the album-as-art-form, about the difference in listening mediums, and about how criticism has had to adapt to follow suit. 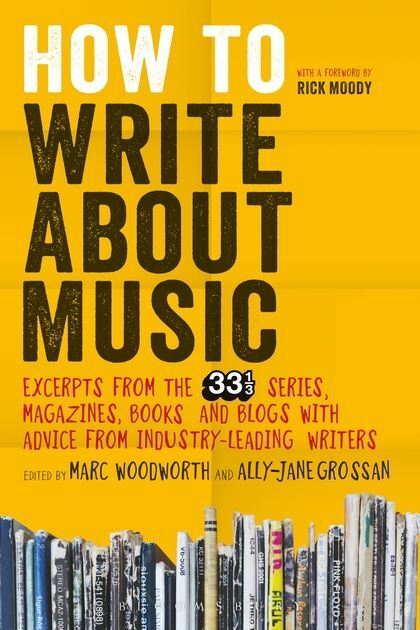 Come celebrate the new guidebook How to Write about Music, from the publishers of the 33 1/3 series, with a panel discussion moderated by editor Ally-Jane Grossan. Our excellent panelists include: Jillian Mapes, Paula Mejia, Jenn Pelly, Amanda Petrusich and Lindsay Zoladz. More info here.